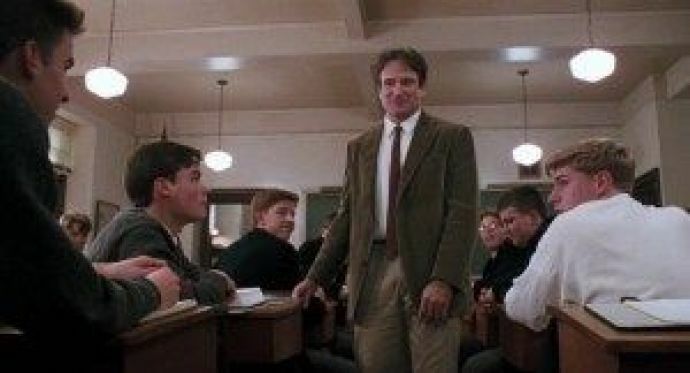 He taught us to seize the day, live each as our last but he left one battle unfinished. I saw this man quote Robert Frost, "Two roads diverged in a wood, and I took the one less traveled by, and that has made all the difference." Within no time through the movie I found myself saying “Oh Captain, my Captain”. They say we all start walking with our own stride until that point of conformity, we start to sync in with the rhythm of others. He made you realise that. 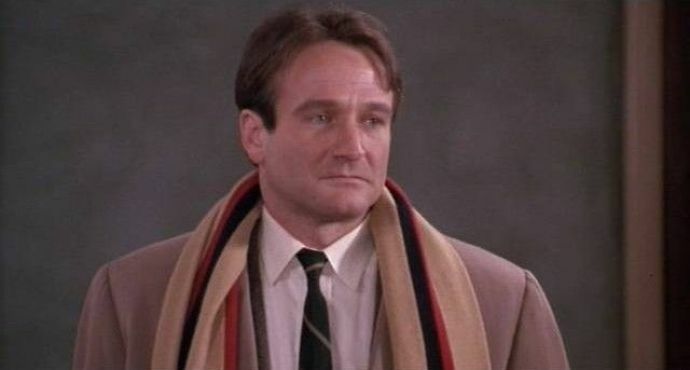 Robin Williams' Professor Keating was that one counselor, mentor, teacher every broken soul was in search of. Little did anyone realise that the strong man on screen, had real demons to fight in real life ? Unfortunately he lost his last battle. He was not new to struggles. He worked his way up from tending bars to standing on the stage doing his comic show. 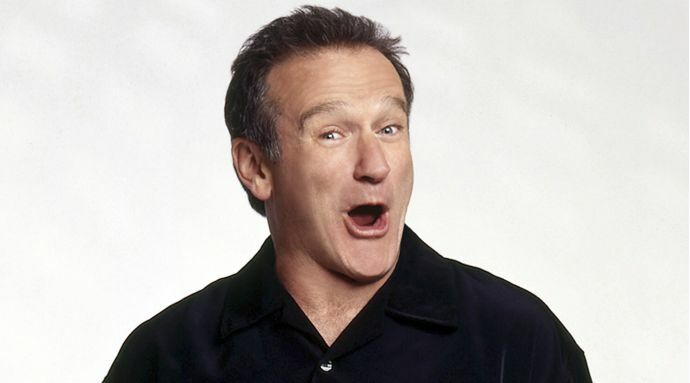 Robin Williams was the man who led San Francisco's comedy renaissance. The man who gave the real meaning to improvisation. Williams was bullied as a child for being overweight and often avoided this by spending time alone at home, until he realised that by making other children laugh he could gain respect from his peers. His hassles and battles opened new avenues, but all this fame came at a cost. Partly due to the stress of performing stand-up he became a victim of drug and alcohol abuse. Hardships did not end there, Williams was later diagnosed with Dementia with Lewy bodies. Dementia which turns worse with time, includes symptoms like visual hallucination, slowness of movements and frequent mood changes. Would you imagine that this cross-dressing nanny who made you giggle all the time had issues overwhelmingly satanic in real life? On August 11, 2014, the world was shocked when reports came flooding in that Williams had taken his own life at his home in California at the age of 63. 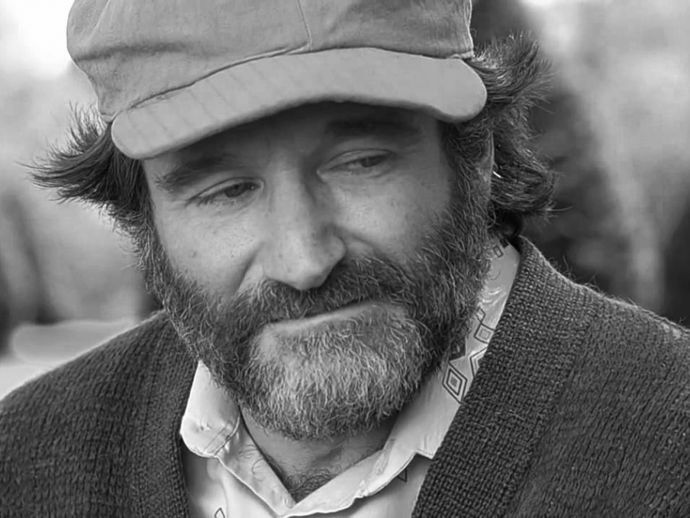 Robin William’s tragic suicide has made us open up to the conversation about mental health, helping to illuminate the issues, reduce the stigma that surrounds it as we cannot afford to lose another Robin Williams to such tragedies. Hey listen, just talk about it.